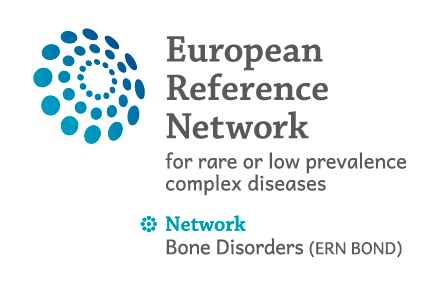 To develop a specification for a rare bone disease registry to improves our understanding of the natural history of rare bone diseases, combining all clinical data into the registry of registries; To reinforce research and epidemiological surveillance, through setting up of shared biobanks and registries, To promote research within the ERN. Develop the specification for a BOND registry that informs the natural history of rare bone diseases using conditions of osteogenesis imperfecta and achondroplasia as examples of the registry structure. Develop a specification of high-level questions that can be applied to the vast majority of other rare bone diseases to understand their natural history. To understand the barriers and opportunities for extending the BOND registry outside of BOND member health care providers.